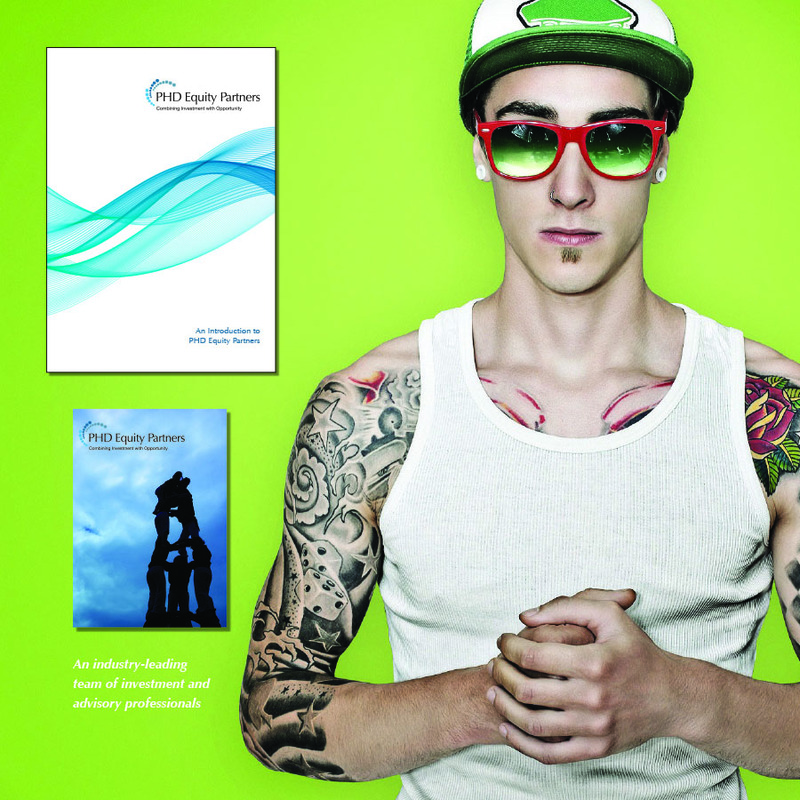 Guy has helped PHD Equity Partners with fresh designs for our company brochure and magazine advertising. We really appreciate his creativity and ability to work with our content developing fresh, concise marketing material that provides excellent value for money. I can highly recommend him.